Kristi treats adolescents, adults, individuals, couples, and families. She sees patients ages 12 and up. Kristi’s philosophy utilizes a combination of strength-based social work practice theory and cognitive behavioral therapy (CBT). It is a philosophy of seeing individuals as resourceful and resilient in the face of stress and adversity. The focus is on an individual, partner, and family’s strengths, and working toward developing coping strategies and changing patterns of thoughts, beliefs, and emotions that interfere with coping and functioning even if situations do not change. Kristi also has specialized training in Eye Movement Desensitization and Reprocessing (EMDR). Kristi received her Bachelors of Science Degree in Psychology and Biology from Adrian College in 1993 and her Masters of Social Work degree from Grand Valley State University in 1996. 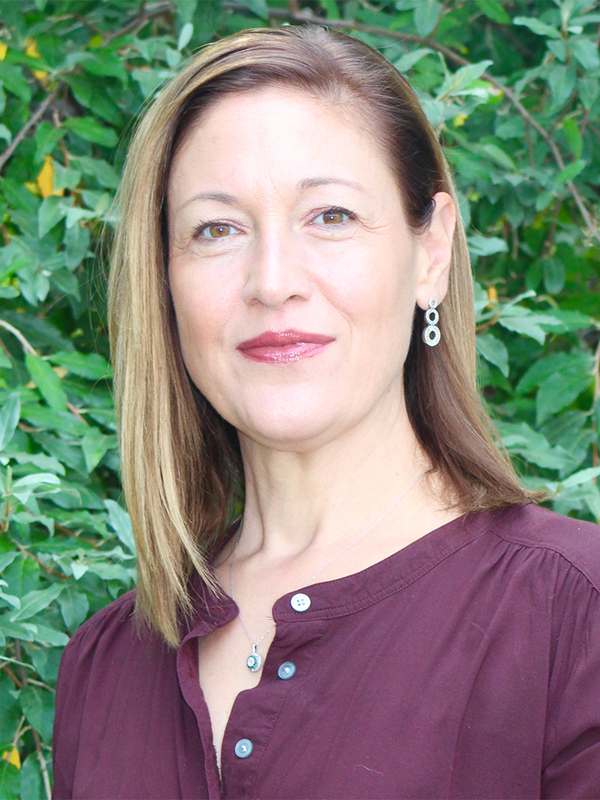 She has worked as a clinical social worker in diverse outpatient settings as well as in macro-level practice in public health, state, and tribal government settings. She has also supervised clinical teams in both medical and behavioral health settings.